Disruptive innovation infiltrates all industries through technology. The real estate market resisted for some time, but wisdom prevailed. 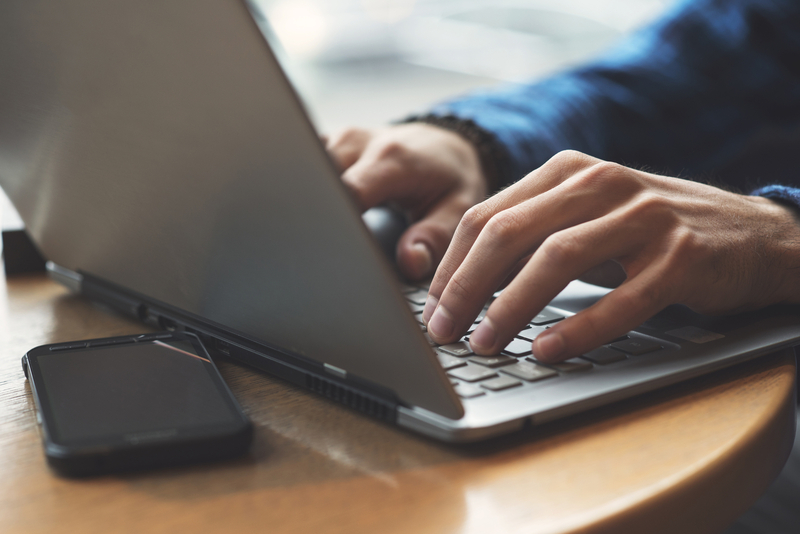 Real estate agents, brokerages, and entrepreneurs now take advantage of the newest technology to gain an advantage in an otherwise competitive and nearly indistinguishable field. In special cases, some have even innovated technology. Today, the newest trend has blossomed: real estate virtual tour. Thousands of listings are posted every single day, while time is becoming more valuable to every individual. It is nearly impossible to view every potential house, to wade through the white noise of the market, and to make every appointment at times convenient for the buyer, the seller, and the real estate agent. This evokes the question: does a real estate agent need to be present at a house showing? 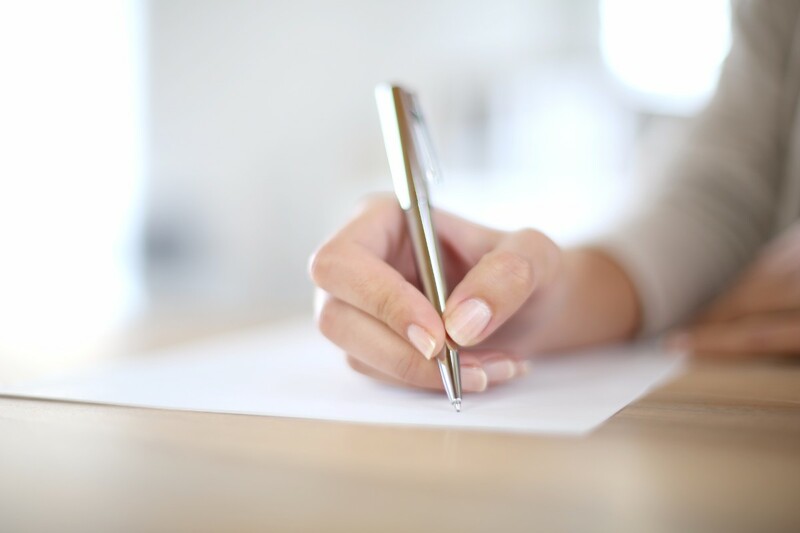 As it turns out, the real estate agent is immensely valuable to the process of real estate transactions, despite prevailing beliefs that the agent can be skipped. With that said, a real estate agent is not as crucial at a house showing than people historically believed either. Real estate virtual tours have become a fitting and effective improvement upon old-fashioned show-and-tell. Hundreds of prospective buyers can view the same house, for as long as they want, however they want, whenever and wherever they want. In some of the following cases, real estate virtual tours allow clients to view every inch of a property – all before it is even built. Social media may be the present of the industry, but real estate virtual tours are the future. Below are eleven of the most innovative real estate virtual tour companies. Next time you sell a house, remember them – they can be the difference between mediocrity and over-asking. 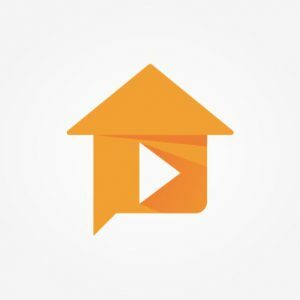 If you want to present your real estate listings and properties in the greatest way possible, then check out Panolife’s FeelEstate. They offer an amazing FeelEstate CMS along with the 360-degree camera Ricoh Theta S to display your property with high-resolution virtual 360-degree tours, which you can create and design yourself. FeelEstate provides its users the full package, which includes statistical evaluation, measurement, password protection and data protection in the 360-degree real estate virtual tour. The package also comes with video tutorials where each and every step is explained! While FeelEstate does not only promise to reduce the amount of time you spend on real estate property viewings, it also ensures to increase your success rate by giving potential clients a great preview of the property before they book a real viewing. The best part, you don’t have to be a technology expert or require any photography skills to use their product! What makes 3DVista unique from other virtual tour companies is that they not only offer DIY solutions to their clients who are technology oriented, but also offer customized services to those who aren’t too familiar with this technology or don’t have enough time to create real estate virtual tours. 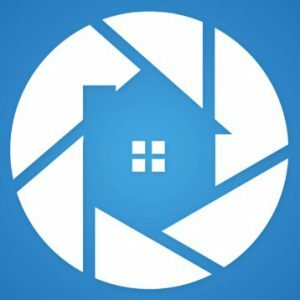 Their virtual tour service is extremely impressive as they offer to code you a personalized app for your VR tours that would include high quality videography, images with info pop-ups to highlight details from the scene, audio and hotspots which let you move from one room to another to explore the area in your own way. 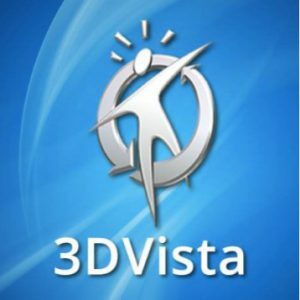 With more than 10,000 customers in around 70 countries and a unique software that is extremely popular in the market, we would recommend checking out 3DVista’s website to familiarize yourself more about their products and services! Around 90% of homebuyers initiate their search for a home online, which means that online photos or videos displayed on your real estate property listings have to be outstanding since it is the first showing for potential clients. This is where the experts come in play. Virtual GTA Real Estate Photography and Video offer services including professional real estate videography, photography and agent profiles! 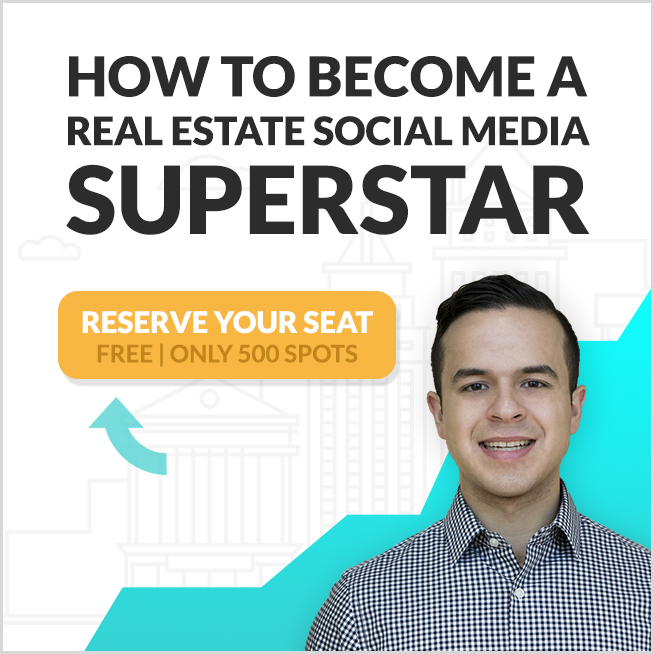 They believe that property listings that are marketed with real estate virtual tours and videos reach 10 times more people on social media platforms and get 4 times more inquiries than listings without them. 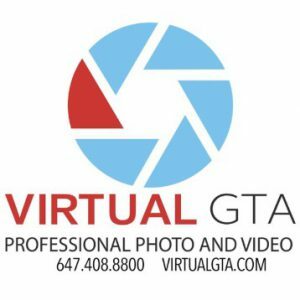 Virtual GTA are experts in videography where they have a team of professionals that are ready to provide their clients a rich online experience. Their service is cost and time efficient, where they offer a number of packages based on your requirements and also edit all Virtual Tours, videos and photos for the following morning. If you haven’t started yet, it’s never too late to start now! If you’re looking for a real estate market leader for 3D real estate virtual tours and showings, immoviewer is the name you’re looking for. immoviewer provides real estate professionals a DIY marketing system, which includes 360-degree real estate virtual tours. immoviewer offers branded 3D 360-degree real estate virtual tours and integrated floor plans. 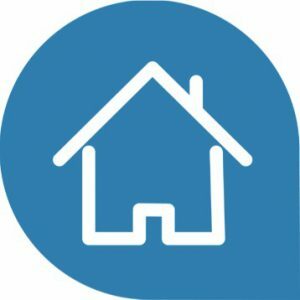 Their product and service is easy-to-use, affordable, powerful and puts the real estate agent or broker at a competitive advantage by getting them more potential clients, improving their brand image, fulfilling the demands of their clients and giving them an incredible home buying and selling experience. With reasonable pricing for real estate agents, brokerages and corporate clients and an incredible product, it’s easy to understand how prestigious brokerages such as Berkshire Hathaway, Coldwell Banker, Keller Williams, exp Realty and Better Homes and Gardens trust immoviewer. “Virtual Tours sell houses faster”, a slogan all real estate agents need to follow! 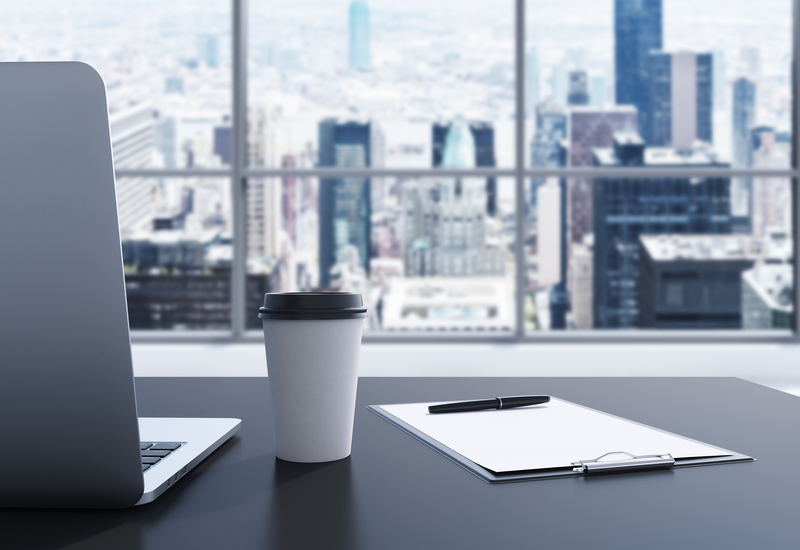 VirtualTourCafe offers a solution to many real estate agents’ problems. They offer the service of creating a real estate virtual tour, e-flyer and video in one step, that too in a time frame of only 15 minutes! Just upload your photos, add the property listing information and create your virtual tour! You can also easily integrate your real estate virtual tour on all social media channels such as Facebook, LinkedIn, Twitter, YouTube and many others. VirtualTourCafe is also mobile friendly, which means all marketing tools including real estate virtual tours, websites, videos and virtual tours are mobile responsive. They make sure that they are available to you whenever you need them over email, phone and live-chat. Overall, this virtual tour company offers a great tool to help real estate agents obtain many more leads and exposure and in addition to their product, their service and support is outstanding as well! Twist Tours provides real estate services to professionals in the Central Texas area and has been operating for over 10 years now! 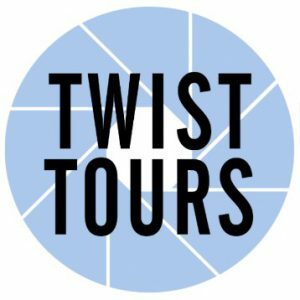 People like to experience things spatially, and that’s where Twist Tours comes in. Twist Tours provides Matterport 3D real estate virtual tours, which allows others to experience the feeling of being present in a physical location, online. The services they offer apart from Matterport 3D real estate virtual tours and floorplans include aerial photography and videography and HD photography. Their 3D Showcase is usable without any additional software on mobile for both iOS and Android devices and desktop. It also enables you to insert codes for use on your YouTube channel or website and their exceptional service includes delivery the next day! Realvision provides real estate professionals with generating leads without having to go through the hassle of hosting open houses where not many people will get the opportunity to view the house. Realvision makes it simple, convenient, and easy so agents can focus on growing their business. Realvision provides real estate marketing solutions to help make your listings simple, attractive, and effective. They provide real estate agents with services like exceptional still photos, fully-dimensioned floor plans, and 3D virtual tours of agents listings. This allows agents to sell more properties faster just by signing up for their real estate marketing package. Their mission is to make the process of selling homes simple, beautiful and effective for real estate agents. Their team consists of innovators driven by a passion for elegance in technology. Its safe to say that signing up for Realvision will surely help you and your business reach all your goals. Real Estate Exposures not only offer jaw dropping aerial photos, but with their stunning walkthrough tours they “Give your listings the edge they need”, capturing the highlights of the home fast and thoroughly. Exposures only provides the best, having a team of trained photography professionals. They specialize in home, aerial, business and hotel photography. Each shot entices the potential buyer to want to view the house in person. They create blue skies even on cloudy days and edit each photo with precision and care. With Real Estate Exposures being so easy and quick to contact, you can get a step ahead of the competition. Their services help sell homes faster and at a higher price. It’s simple and fun to create totally unique and stunning tours. Don’t think you have the time? With EyeSpy360, you can create beautiful interactive tours for your listings, in minutes! Using any VR camera, record, upload, and have a gorgeous tour set up. You can even integrate the EyeSpy360 tours into Android/IOS apps and onto your website. It’s easy to sign up, just fill out some basic information and off you go. All tours are compatible with google’s VR headset for a totally unique tour. They provide quality service, tracking how many hits your tours are getting, and even seeing where the hits are from. They also offer eye spy live, which uses the same software, but you can live chat and guide your clients through the home, creating an easy way to show a house from the comfort of your office. Their goal is to bring your photos and tours to a whole new level. We are looking forward to their new feature called “Automatic Floorplan Creation” where after filming the tour, a floorplan will automatically be created for you. 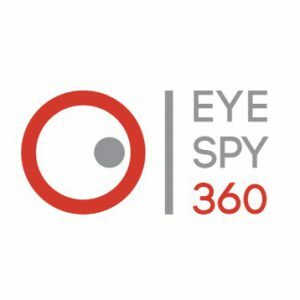 Give EyeSpy360’s sample tours a look, you will be amazed! 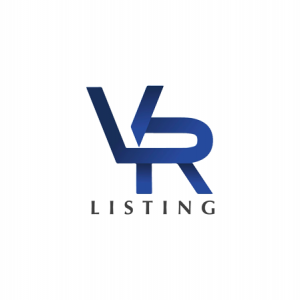 VR Listing is a real estate marketing company with a focus on three-dimensional immersive technology.They provide cutting edge and major solutions for real estate agents. They are a new company, but their real estate marketing solution has proven to sell homes faster than usual. The company offers many services to utilize to the best of their advantage. Some of the services they provide include drone videography, floor plan publishing, specialty website development, architectural photography, interactive software development, 3D Show casings and much more. Their company has so much to offer for real estate agents and always manages to impress with their amazing services. VR Listing is currently developing new and improved interactive technologies for other divisions of the real estate industry. The company is always looking for opportunities and aim to improve and excel in social media marketing by providing agents with new and beneficial ways for generating leads through social media. 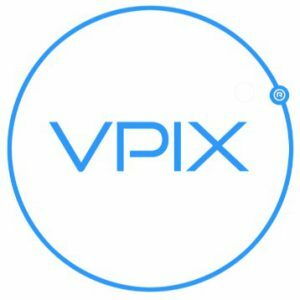 VPiX provides 360° photographic and video services to businesses around the world in 17 countries. Their services help companies generate leads, gain more sales and helps them save money with a 360° Digital Asset Management system. 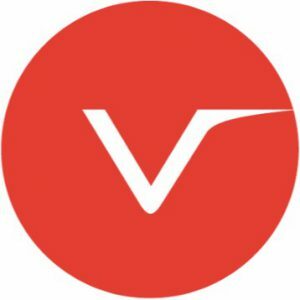 VPiX offers 360° real estate virtual tours, stunning imagery, and compelling videography that’s offered to their clients.They not only provide services for real estate, they have services that can fit the needs for many other businesses also. Their stunning 360° virtual tours of luxury homes, car dealerships, hotels, restaurants and many more all help business owners and real estate agents improve their business. Their services are easy to use and understand which helps in making it simple and easy to use while also making it beneficial for their clients’ business at the same time. With the increased profitability of the real estate industry due to the influx of domestic and foreign investment, the field is becoming more and more competitive each day. To stay ahead of the competition, real estate agents and companies must turn to innovation, and lead the creative destruction to avoid being left behind. 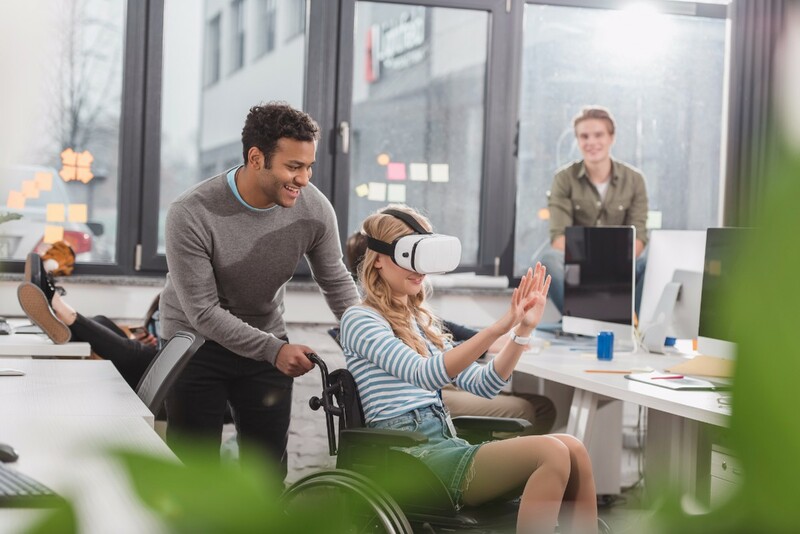 For real estate professionals, this has led to the popularization of real estate virtual tours, and those who do not adapt to the changes of the industry will be at a severe disadvantage. Try working with one of the companies on our list, and realize that the benefits will almost always outweigh the costs.